Hey guys and gals. I’m here with this month’s buying guide. There isn’t a lot of style this month, but that doesn’t mean there isn’t any substance. In any case, let’s take a look at what to expect for the month of April. 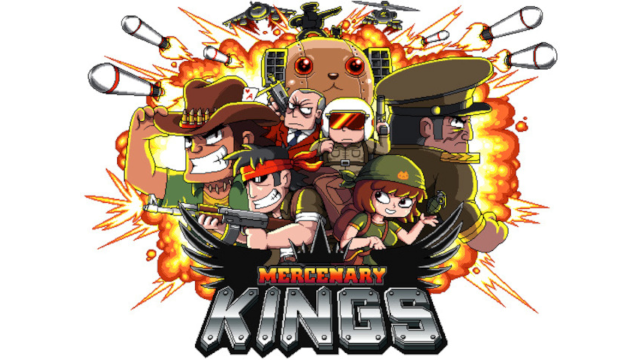 Mercenary Kings (PS4) – I wrote about this game here, so refer to that for my thoughts. It releases today, and it’s FREE thanks to Playstation Plus. So go download it, I need co-op partners. Thank you. 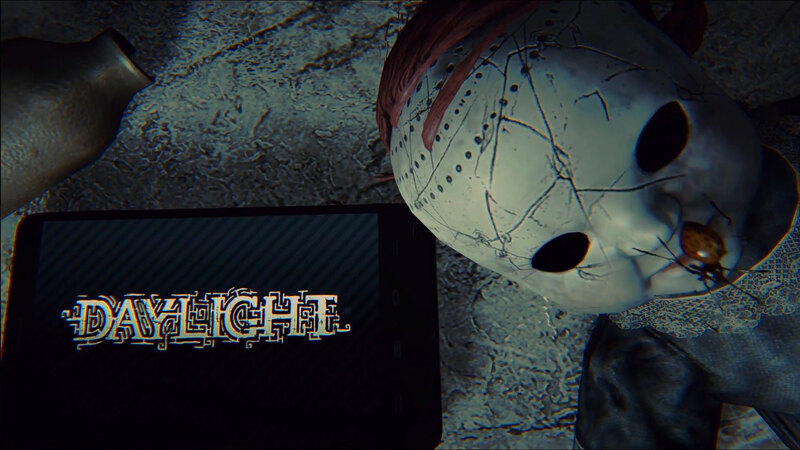 Daylight (PC, PS4) – If you liked Outlast, or any thriller for that matter, you might want to give this game a looksie. Roaming the halls of a strange hospital with no memory of why you’re there? All you have is the light from a cell phone? Rooms are randomly generated, making each playthrough unique? Yeah, y’all have fun with that. Let me know how it goes. Lego: The Hobbit (Everything Imaginable) – It feels like we get a new Lego game every month now. Is it just me? In any case, this one is based on the Hobbit trilogy. You know the drill with the Lego games by now. So I don’t need to say much. 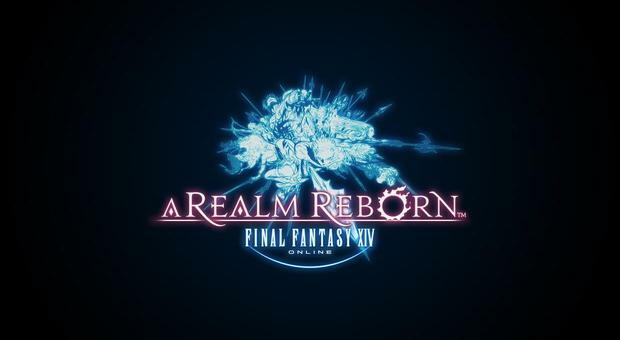 Final Fantasy XIV Online (PS4) – This PC and PS3 port will finally see the light of day on PS4. I played the beta, and I have to say I enjoyed it. I was even becoming a little bit addicted. Admittedly it was my first MMORPG. I still can’t wrap my mind around paying monthly to play a game though. Amazing Spiderman 2 (Everything Except Vita) – I haven’t played a Spiderman game in years. As with most licensed games, this will probably be a middle of the road affair. I will admit it looks the part, it’s beautiful. I just feel like most licensed games get repetitive after a while. Be cautious if you aren’t a huge Spiderman fan. Child of Light (PS3, PS4, XB1, 360, Wii U) – This wouldn’t be my list without an RPG on it. This game looks fantastic. It’s a nice mix of old school turn based RPG goodness and new school gameplay. They also added in a co-op mechanic so people who are watching you play can actively help. I’m really excited for it, and any other RPG fans should be too. The XBox 360 release of Titanfall will finally happen this month. Also, Hitman Absolution and Deadlight will be free for 360 owners through the Games with Gold program. Arkham Origins: Blackgate Deluxe Edition is a port of the 2.5D Metroidvania style handheld Batman adventure for the Vita and 3DS. Kinect Sports Rivals should give Kinect enthusiasts reason to celebrate. The follow up to Trials HD, Trials Fusion, is on the way. Finally, FIFA fans can look forward to FIFA World Cup 2014 Brazil. Ok everyone. Go forth and prosper. See you next month when Watch Dogs leads the pack. Happy gaming!